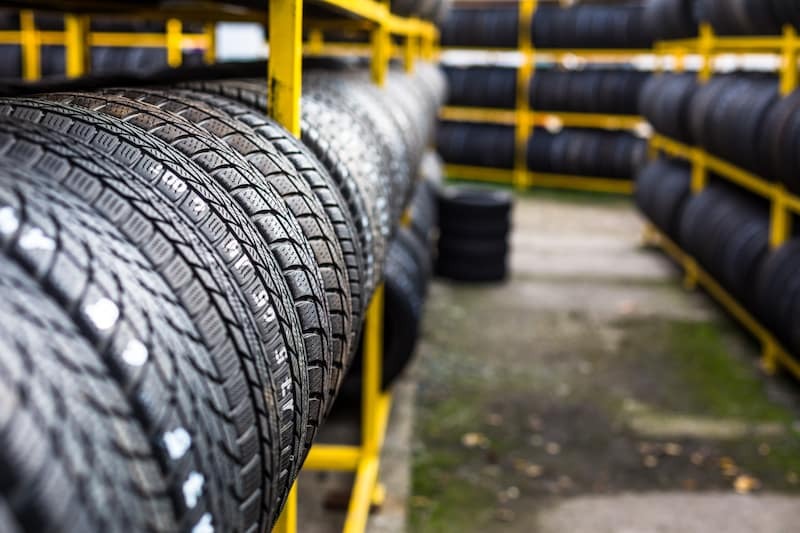 You can consult your owner’s manual for an exact figure, but the general rule of thumb tells us that tires should be rotated every 5,000 to 7,500 miles. If you need a little more information, feel free to explore this guide from Los Gatos Acura before visiting our service center near San Jose. Front-wheel drive (FWD) vehicles send engine power to the front wheels, so the front wheels wear down faster than the rear ones; with rear-wheel drive (RWD) vehicles, the opposite is true. FWD and RWD vehicles should have their tires rotated every 5,000 to 7,500 miles, or as recommended in the owner’s manual. When performing your own FWD tire rotation, move rear tires to the front and flip from left to right. Do the same for an RWD tire rotation. If you drive on rougher Santa Clara or Monterey roads, you should probably have your tires rotated more often. You might be wondering how tire rotation works with an AWD vehicle. Even though all wheels receive power, tires on an AWD vehicle will wear differently, so most experts recommend having them rotated every 3,000 to 5,000 miles. You’ll still want to check your owner’s manual for specific vehicle recommendations.If you’re unsure how long it’s been since your last tire rotation, simply schedule servicing so technicians can check wear differences. If you want a more peaceful ride or dependable handling during sudden rainstorms, rotating your tires is key. For any further tire care tips, fluid replacement advice, or any other servicing information, don’t hesitate to contact our service center or tire center today. We’ll help you keep your Acura in top condition so you can drive confidently down Los Gatos roads for years to come!